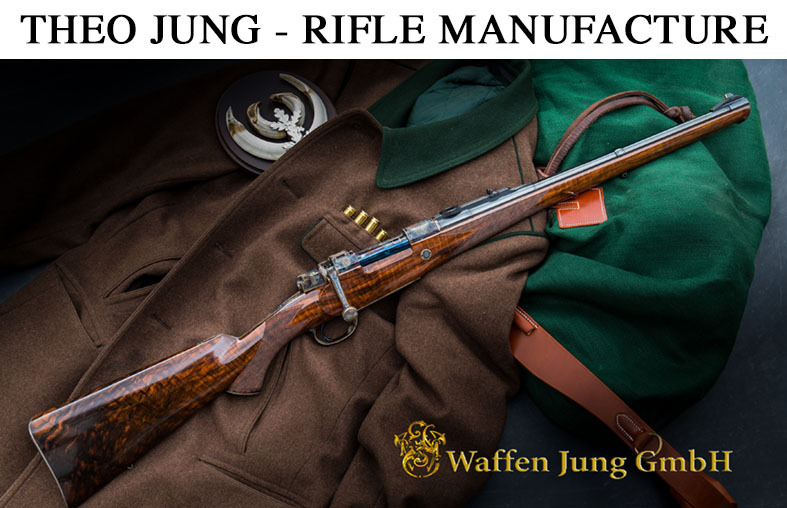 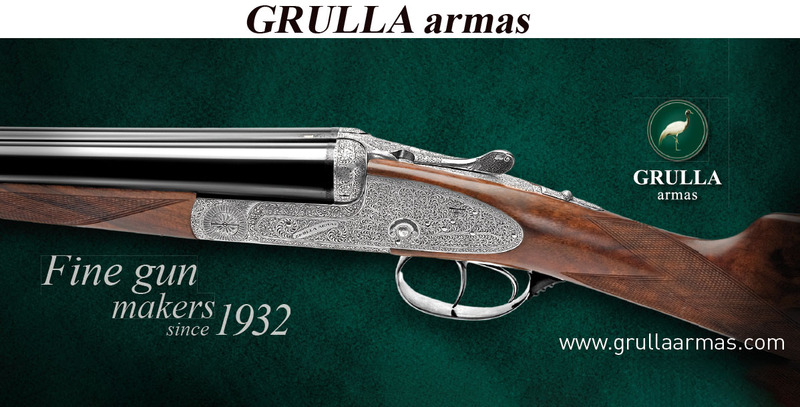 German Master Gunsmith Theo Jung from Lohmar is well-known for his outstanding rifles using Mauser 98 actions. 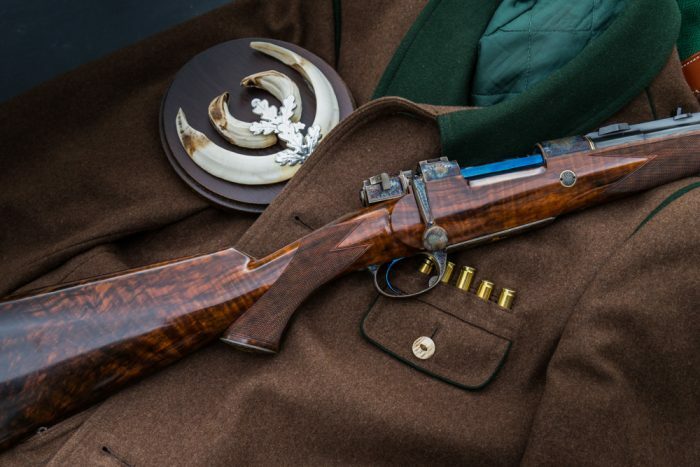 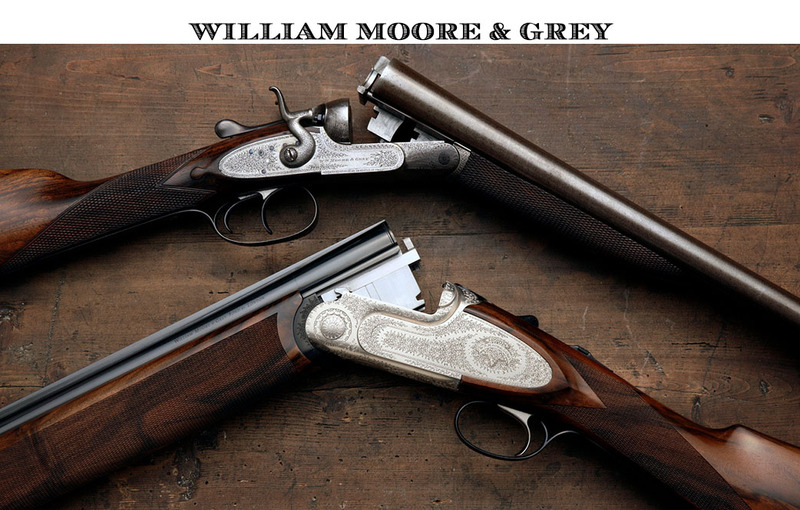 Another typical feature of these rifles are the stocks, which always were made of beautifully marked walnut. One of his best-known models, the ROMINTEN Stutzen, is named after the famous hunting ground of German Emperor Willhelm II in East Prussia, which was after his death expropriated for the State of Prussia by Hermann Göring who considered it to be his own property during the Third Reich. 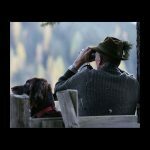 Rominten was one of the best hunting grounds for Red Stag worldwide. 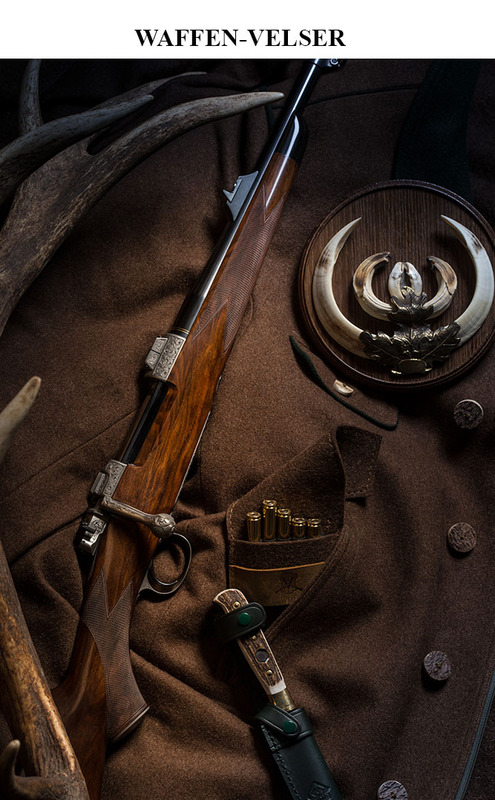 And the favorite rifle of the forest rangers was the typical “Förster-Stutzen”. 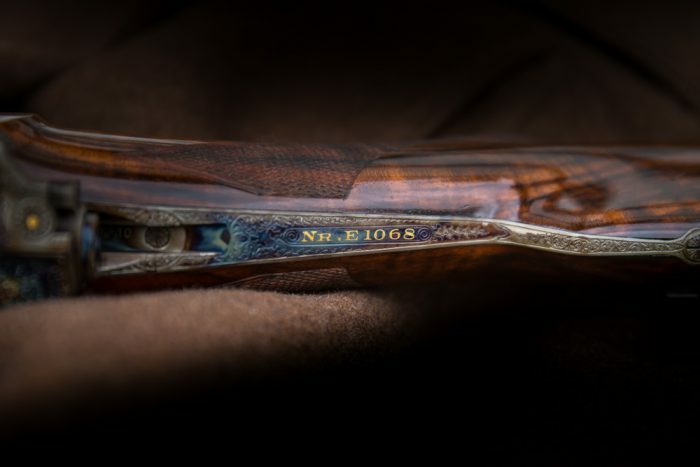 The Rominten edition series of Theo Jung is limited to only 100 pieces. 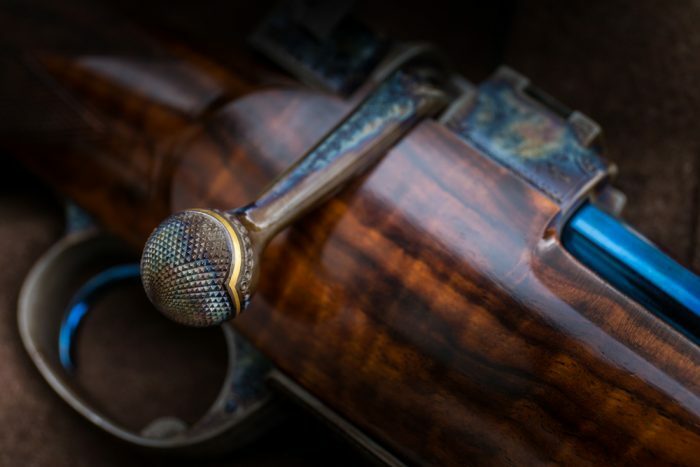 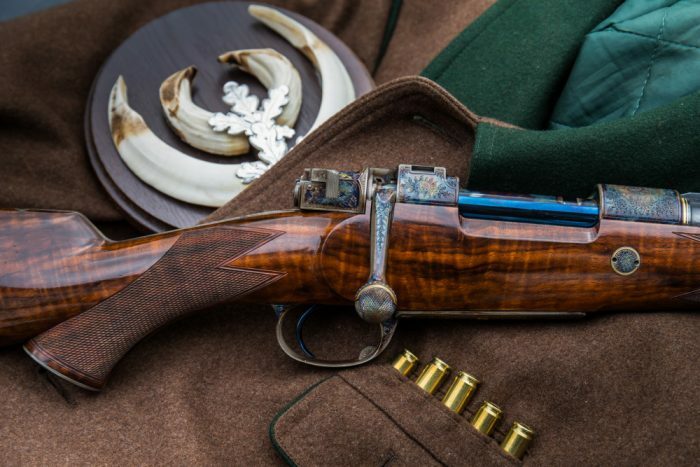 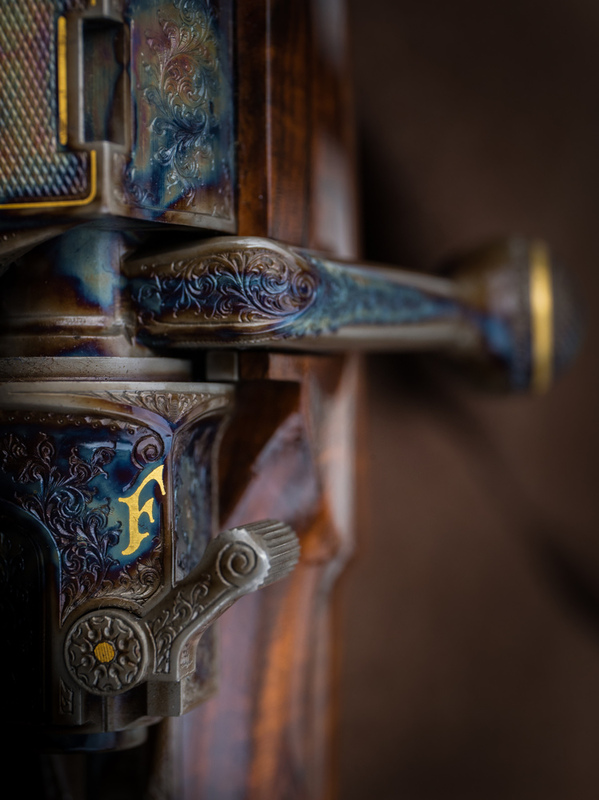 Each rifle is numbered and carries the name “Rominten” engraved in gold lettering. 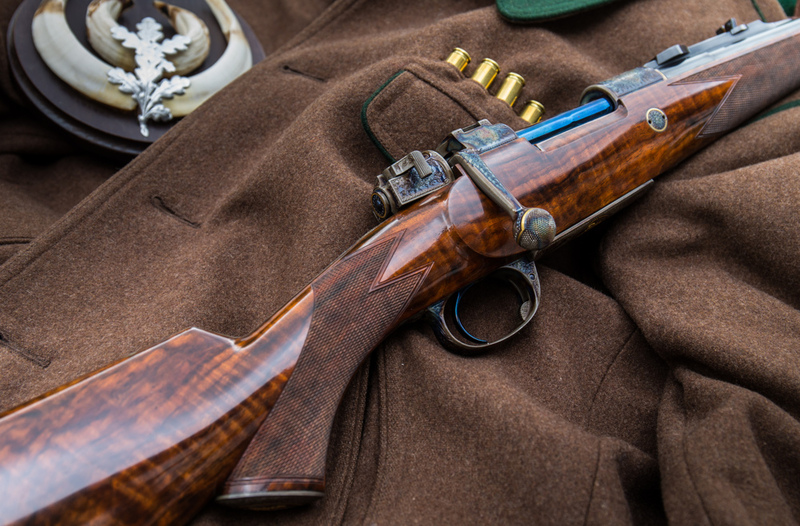 The action is a newly machined 98 Mauser action. Depending on the caliber chosen the rifle will be custom made in either a short or standard length action. 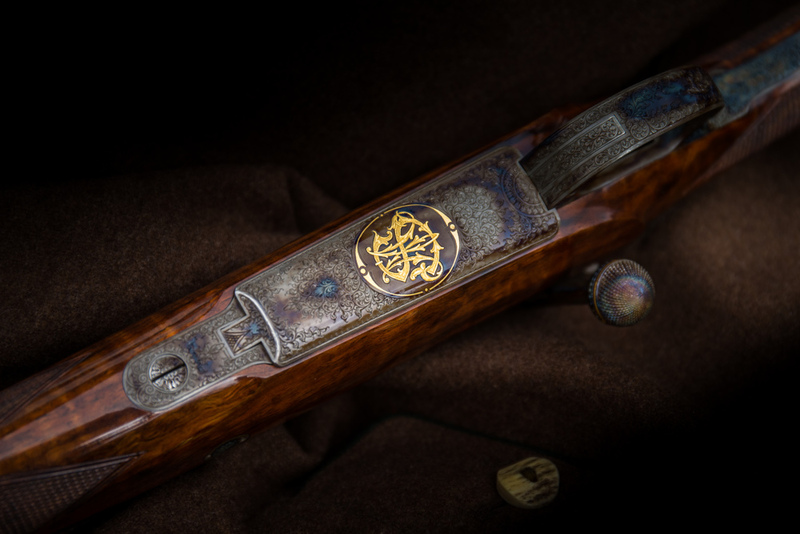 The rifle is offered in different calibers. Some of the most popular choices are: .243 Win. 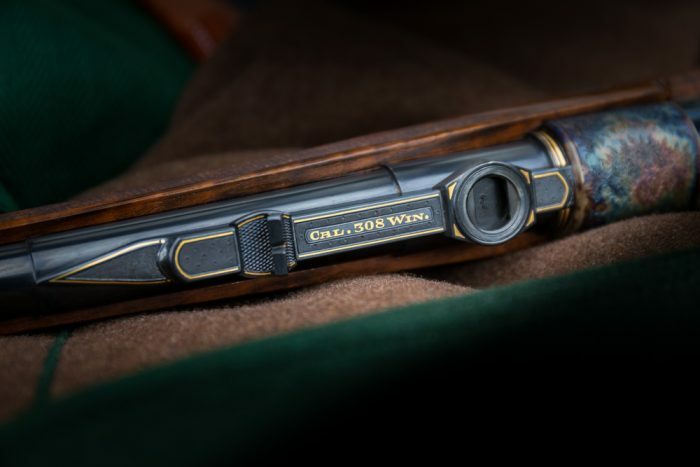 .308 Win, 7×57, 8×57, 30-06 Spr, or 9.3 x 62. 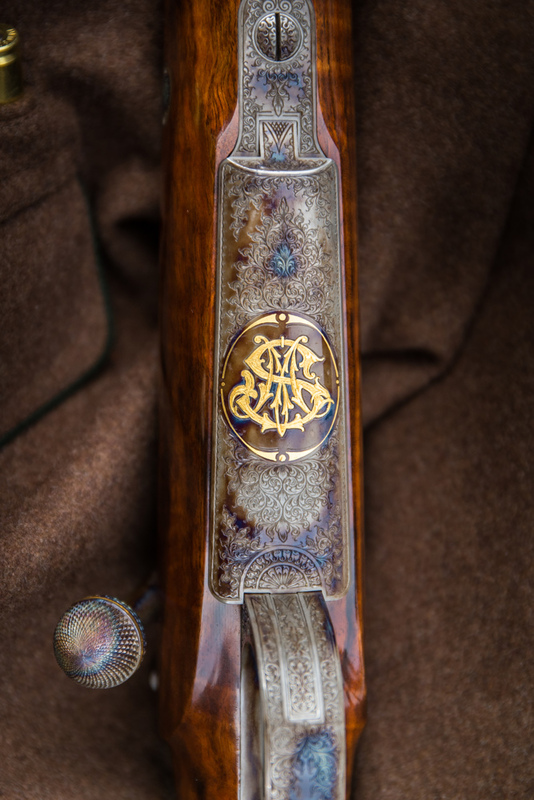 The engraving on the rifle is not “overdone”. 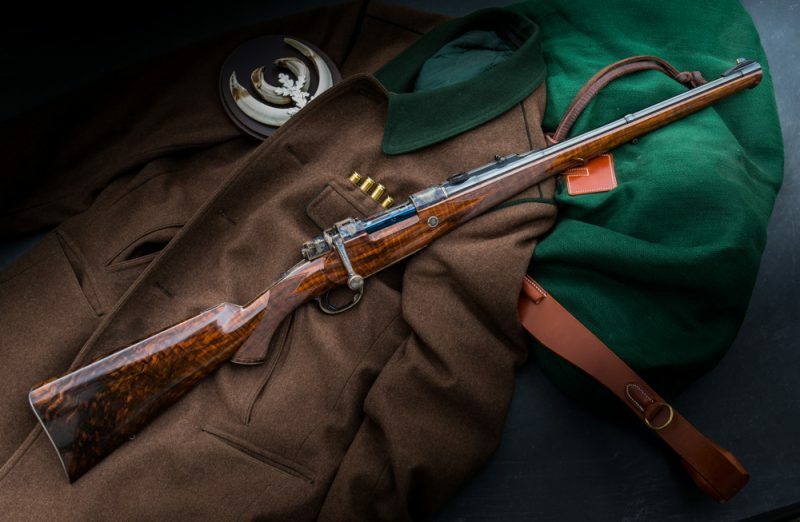 The lines are “sharp and crisp” and suit the rifle well. 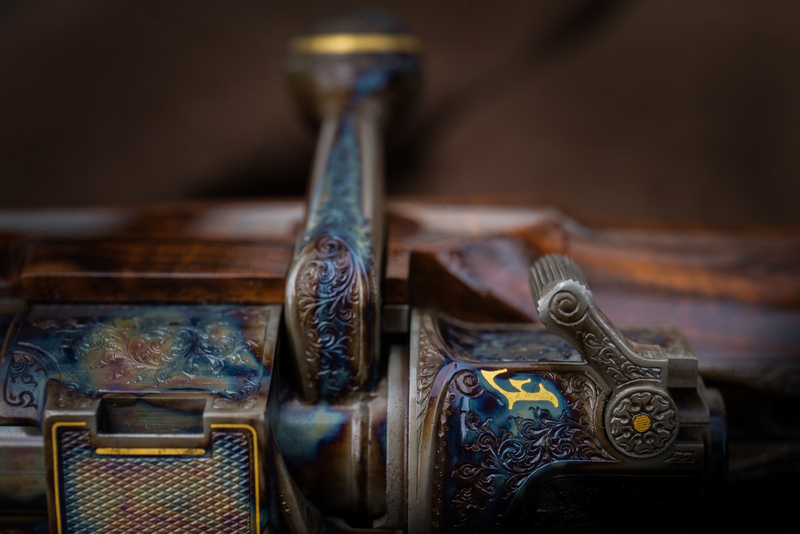 The action has been color-case hardened. 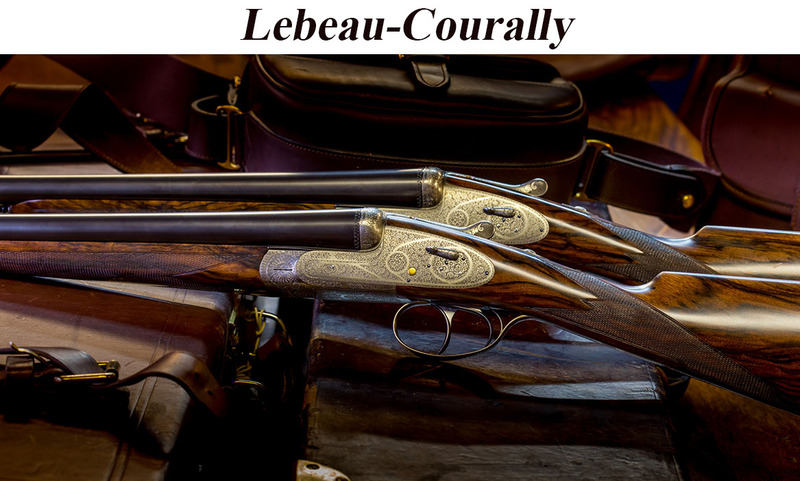 The stock has a classic “traditional” style that accentuates the burl wood grain in the walnu and is finished off with a leather recoil pad. 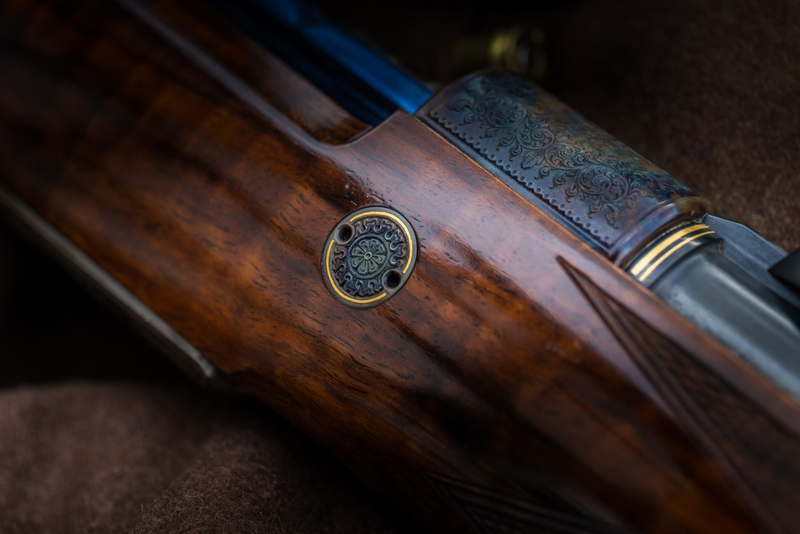 All in all a quality hunting rifle that is as unique as the landscape to which it is dedicated. 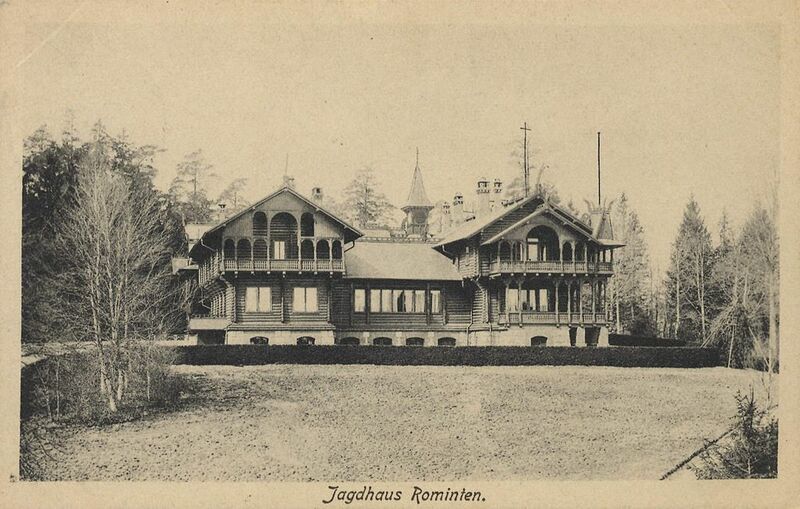 You can get the Rominten Stutzen also as a Take-Down version. 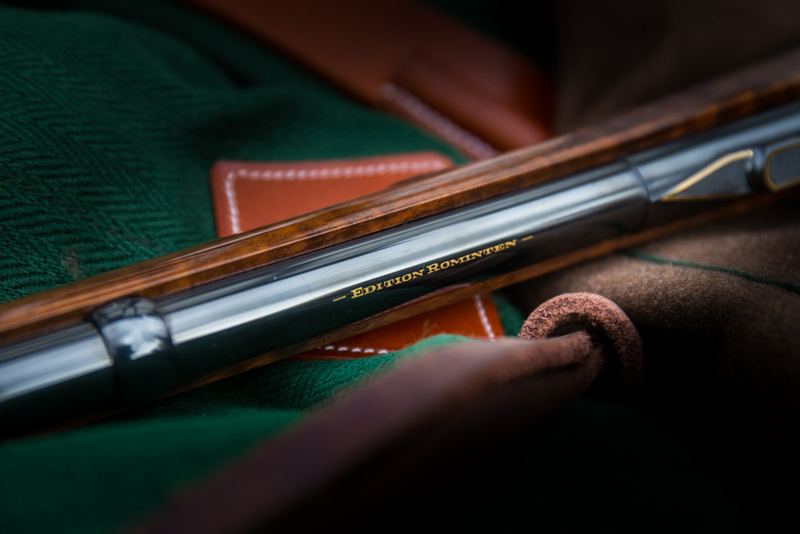 I makes the rifle even smaller for travelling and transport and is delivered in a high quality alloy case. 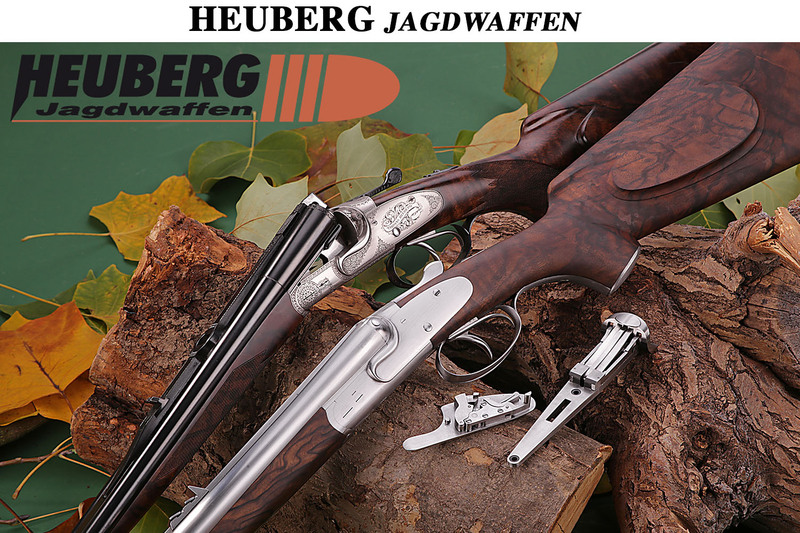 On demand as a two-barrel set in different calibers, for example 9,3×62 and .243 Win. 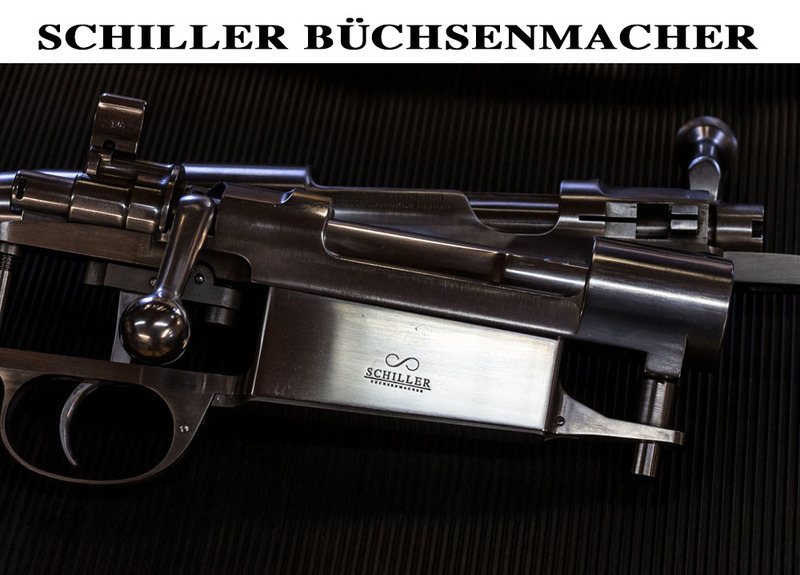 WHAT’S THE NAME OF THE PART?